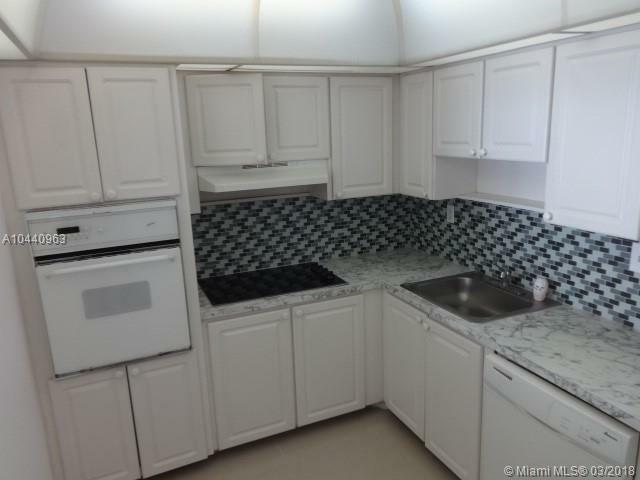 Gorgeous 2 Bedroom / 2 Bathroom Corner Condo in the Heart of Sunny Isles Beach. 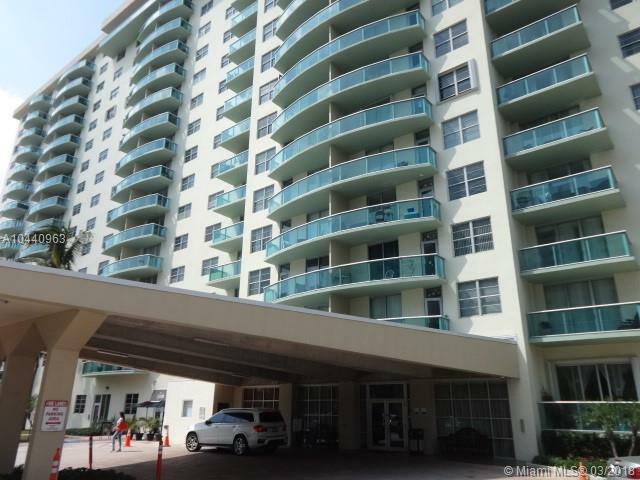 Breathtaking Views of The Intracoastal Waterways and Lehman Causeway- Just Sit Outside and Watch the Yachts Go By! Beautiful White Porcelain Tile Throughout. 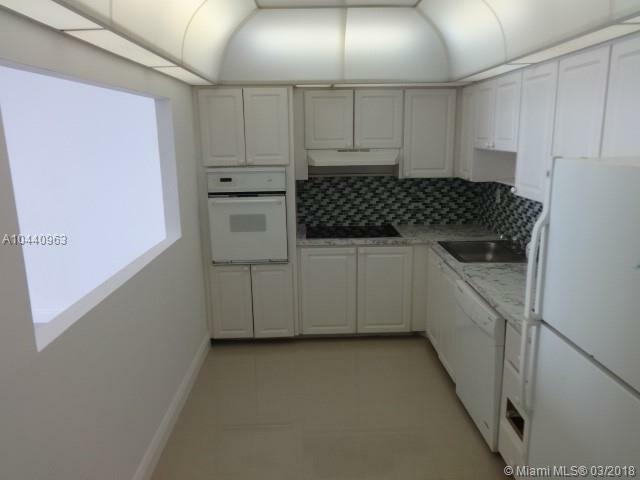 Kitchen Has Awesome Open Window into Living Room. Large Bedrooms with Tons of Closet Space. 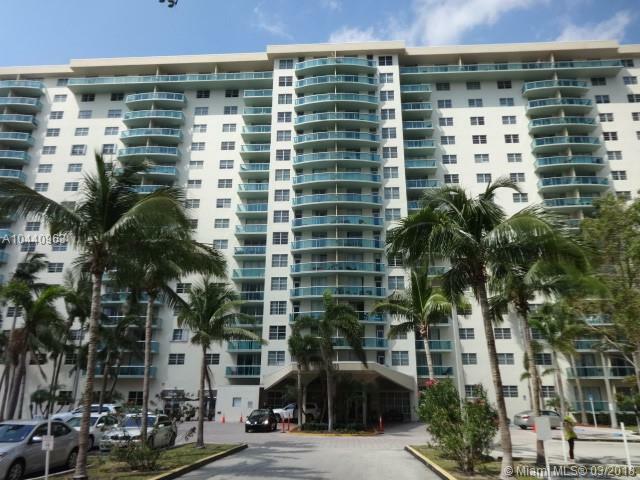 Location Offers Easy Access to the Beaches, All Major Roadways, Shopping, A+ Schools, Houses of Worship and Much More! $1000 Bonus to Selling Agent! Restrictions Apply! Must Be Requested with Offer.